If you want to have FINANCIAL FREEDOM, let our Property Investment Consultant Help! With years experiencing in Financial Consultancy and Property Strategy, we do provide investment support through the entire process. The most crucial step in property investment journey is determining your upcoming financial target. Booking your FREE PROPERTY INVESTMENT CONSULTANCY Session to tailor your detailed need. With 20+ years experiencing in property investment, Custodian property investment consultant commits offering you the best long-term planning and service. If you are not convinced enough, Feel Free to Contact us for more details.  Or, Download Free eBook of 7 Steps to Wealth - a proven strategy recommended by top 3 BRW Billionaires. Our property investment consultant can help you keep track of local property values to decide where and when you should enter the market. After collecting sufficient information, our property investment consultant will do research for properties that suit your need. We get you covered throughout nationwide, especially the regions with promotional policy or potential development of employment and population. It’s also helpful to learn more about the property jargons, and know how to define the appropriate zones. Just subscribe our Blog to get yourself informed the latest update. Building your own portfolio is the best way to guarantee you an efficient investment. Custodian's expertise is the Land: Finding the right locations, at the right time, is what we have done for the last 35 years. We have negotiated approvals on 10,700 lots throughout 24 local government jurisdictions. By keeping your property portfolio, you can better allocate your resources between long-term growth and immediate profits. Check out how Alex Fitzgerald invested her first 2 properties by her own resources!